Mats Lundquist, CEO of Telenor Connexion, visits Germany on October 7 in conjunction with H.M. Carl XVI Gustaf and H.M. Silvia’s state visit. Germany is the world’s fourth largest economy and one of Sweden’s largest business partners. Challenges facing the Germany economy, such as an aging population, the transformation to sustainable energy, and digitalization are areas where Swedish companies, like Telenor Connexion,a leading provider of Internet of Things (IoT) solutions are well positioned to offer solutions. The business delegation is set to focus on current and future opportunities as well as challenges of central importance to the overall competitiveness of the German and Swedish economies. The delegation program includes a German-Swedish seminar on the new digital infrastructure where the focus will involve joint challenges and opportunities on the path to the digital economy, along with a German-Swedish round-table dialogue on how to foster innovation. H.M. King Carl XVI Gustaf of Sweden will honor the official program of the Swedish business delegation with his attendance. Sigmar Gabriel, Vice Chancellor and German Federal Minister for Economic Affairs and Energy, and Mikael Damberg, Swedish Minister for Enterprise and Innovation, will give a speech. Telenor Connexion participates alongside customer Volvo Group, and partner Ericsson. “Digitalization is enabling, disrupting, and reshaping the world and this creates great opportunities. The German government initiative ‘Industrie 4.0’ represents the transformation of the traditional industry to smart manufacturing. 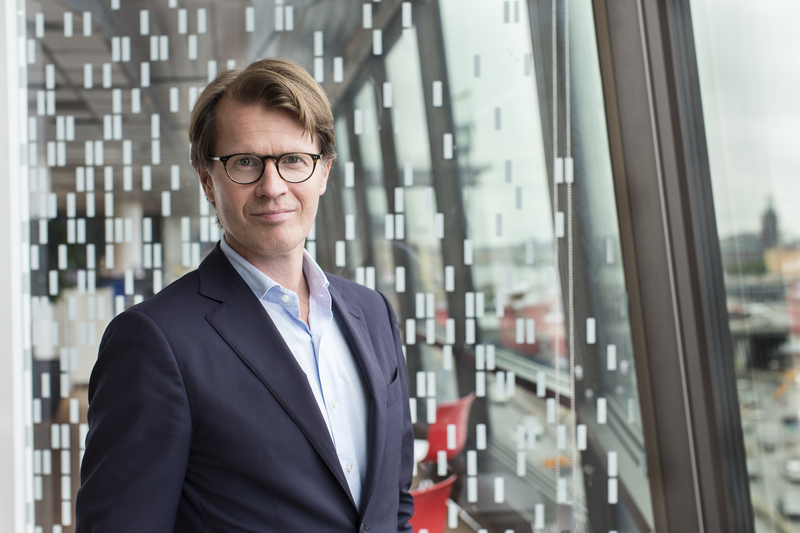 We believe there will be a strong demand for Internet of Things (IoT) solutions to enhance these changes, and Telenor Connexion is well-positioned to develop and deliver these solutions,” says Mats Lundquist, CEO of Telenor Connexion. According to Ylva Berg, CEO of Business Sweden, the Swedish Trade & Invest Council and organizer of the trip, Germany is one of Sweden’s most important trading partners. Business Sweden has launched an in-depth analysis of business opportunities for Swedish companies in Germany.Read more here!